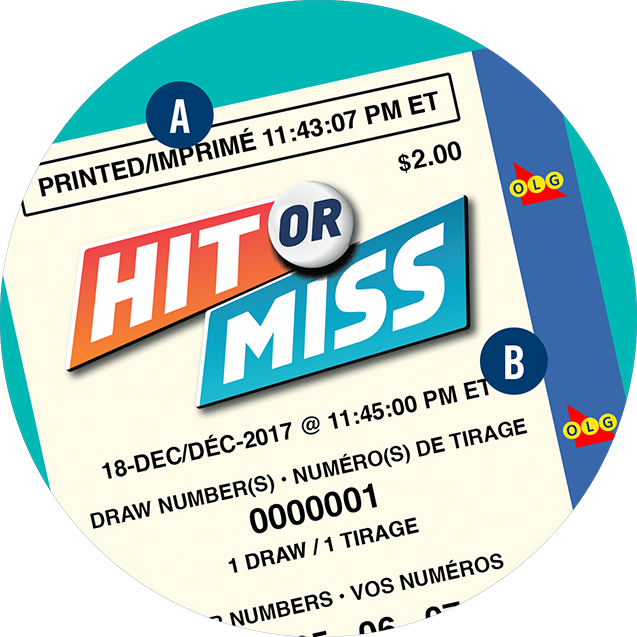 HIT OR MISS is the lottery game from OLG where players can win the top prize by matching all or none of the numbers on their selection with those drawn. Match all 12 numbers, or match none to win the top prize of $250,000. 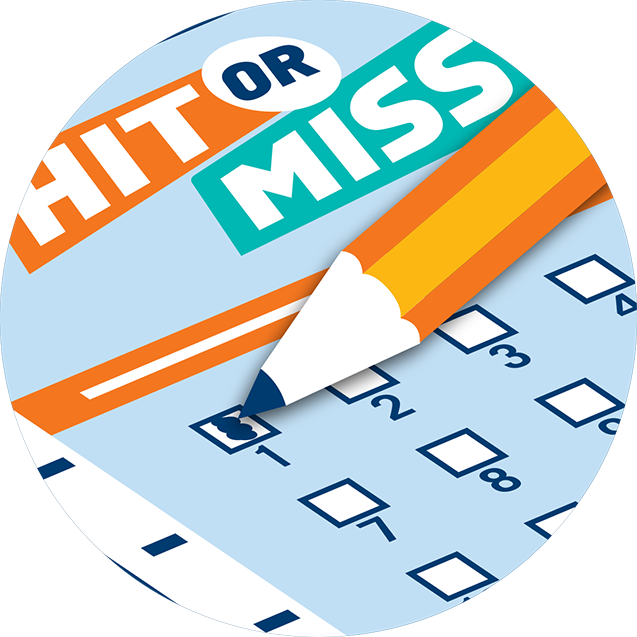 HIT OR MISS is a draw-based game that takes place approximately every 5 minutes, every day. 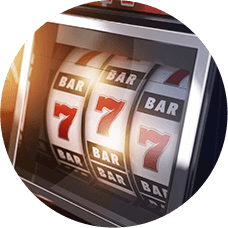 Each $2 play puts you into the next draw, where you choose 12 of 24 numbers. When the draw starts, 12 winning numbers will be randomly selected—you win or lose depending on how many you match. 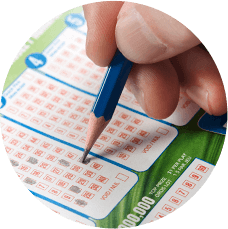 Like other lottery games, small prizes can be won for matching some numbers, and the top prize is awarded for matching all numbers. But what makes HIT OR MISS unique, is that you can also win the top prize by matching absolutely nothing. It’s the first lottery game in Ontario where you can “lose” to win! 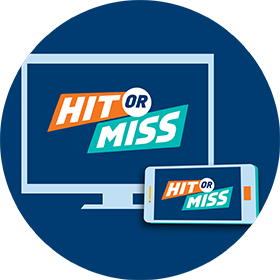 You can watch HIT OR MISS draws on the OLG Lottery App or on the OLG.ca HIT OR MISS page. Set a budget. HIT OR MISS is gambling and to keep it fun, it’s best to play smart. 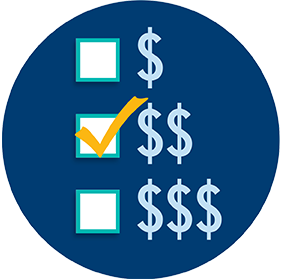 Treat it like anything else you do for fun, with a budget you can stick to. Pick Your Numbers. Since it’s all by chance, enjoy picking your numbers or seeing what Quick Pick randomly generates. Watch the Draw. 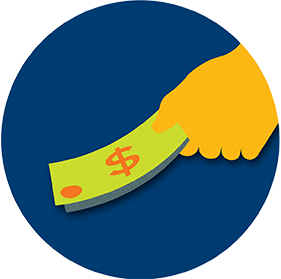 Check out the action on the OLG.ca HIT OR MISS page, or using the OLG Lottery App. Check your ticket. Be sure of the result by scanning your ticket at your local OLG retailer, checking online at olg.ca, or using the Lottery App. Claim your prize. If you’re a winner, be sure to sign your ticket and claim your prize! Prizes expire 12 months from the draw date. HIT OR MISS is a form of gambling. Treat it as part of your entertainment budget, like cash you’d spend on a movie and popcorn. At $2 per draw, HIT OR MISS tickets are inexpensive but can add up quickly, so it helps to plan how much you’re willing to spend in a week. Track your spend. It’s easy to lose track, so tracking exactly how much you spend in a month can help you stay within your budget. Ask your lottery retailer for a HIT OR MISS Quick Pick or choose your own numbers. Ask your lottery retailer for a HIT OR MISS Quick Pick or check the Quick Pick box on a HIT OR MISS selection slip, and the lottery terminal will randomly choose your 12 numbers from 1 to 24. 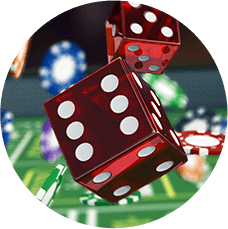 To play more than one draw in advance (up to 30 draws), ask your lottery retailer for the number of draws you’d like to play or use a selection slip and mark both the Quick Pick box and the number of draws in the Advance Play box. Since every draw is random, all numbers have an equal chance of winning, every draw. On the front of the HIT OR MISS selection slip, mark 12 numbers from 1 to 24 that you want to play. 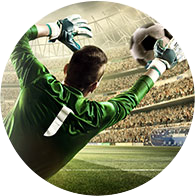 To play your selections for more than one draw, mark from two (2) to a maximum of thirty (30) consecutive draws in the designated area on your selection slip. 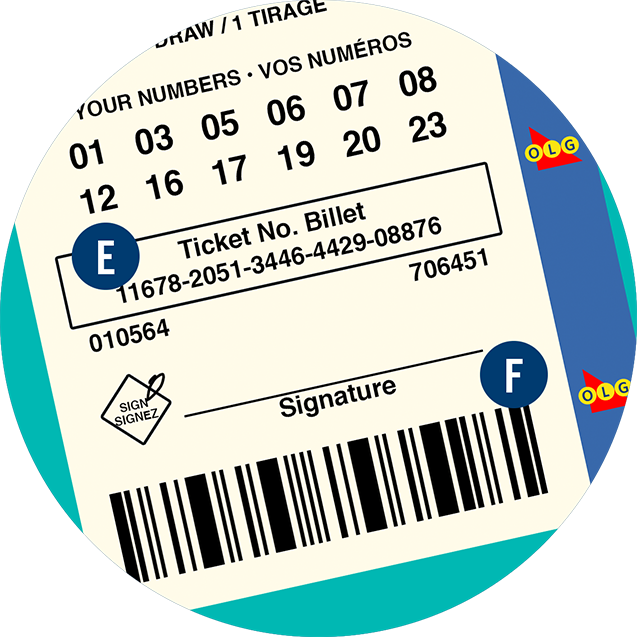 The cost of each ticket is the number of draws selected multiplied by $2. 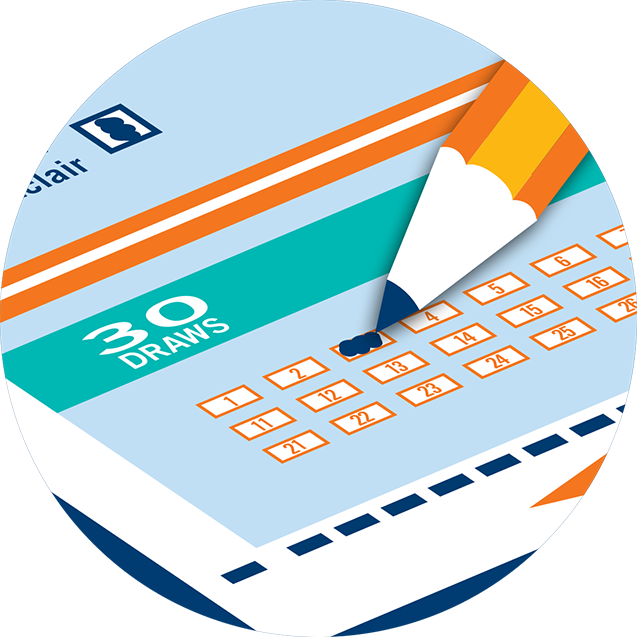 You can purchase up to 30 HIT OR MISS draws in advance on a ticket. 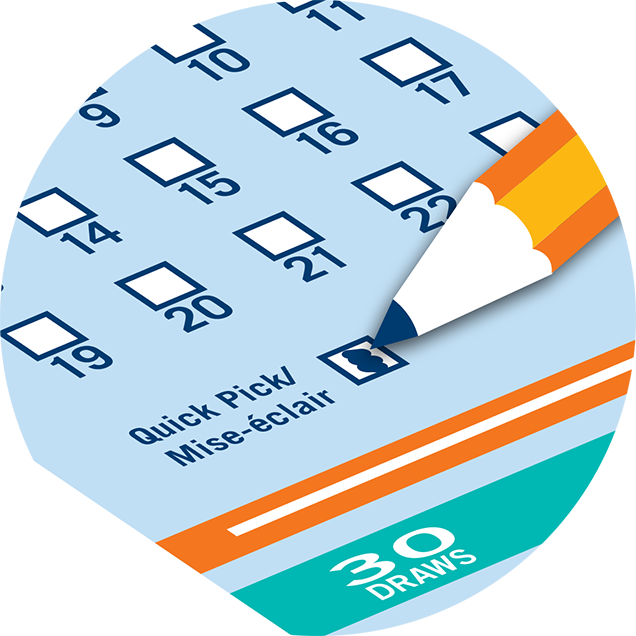 When you purchase a multi-draw HIT OR MISS ticket, the same 12 number selection will apply for each draw on your ticket whether you have selected your own numbers or are playing by Quick Pick. To select more than one draw per ticket, mark the number of draws you’d like in the Advance Play box at the bottom of the ticket. Leaving this blank will default to one draw per ticket. 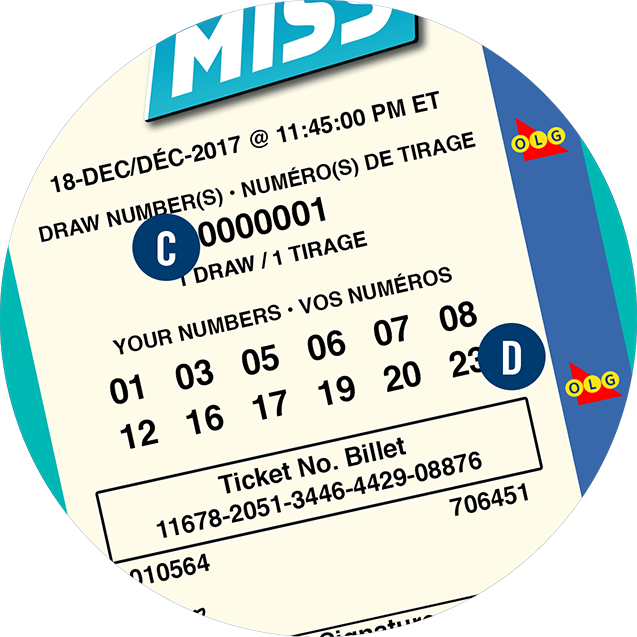 The best way to view the draws is through the OLG Lottery App by scanning the bottom barcode on your HIT OR MISS ticket. With the app, you can “play” your ticket whenever you want, after the draw has already taken place. If you’ve purchased more than one draw, results will be tallied for you at the end of the draw sequence. If you don’t have the app, visit the HIT OR MISS page on OLG.ca. Click WATCH CURRENT DRAW and when the countdown is complete, the draw animation will begin. You can also click PLAY MY TICKET to enter your ticket or draw number and watch your specific draw(s) after they’ve occurred. Draw videos are available for one year from the draw date. 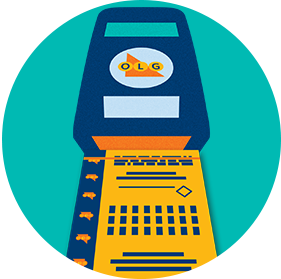 After you've watched your draw(s), confirm if you’ve won by scanning your ticket using the ticket checker at OLG authorized retailers, or ask a participating retailer to scan it at the lottery terminal. You can also scan it with the OLG Lottery App. 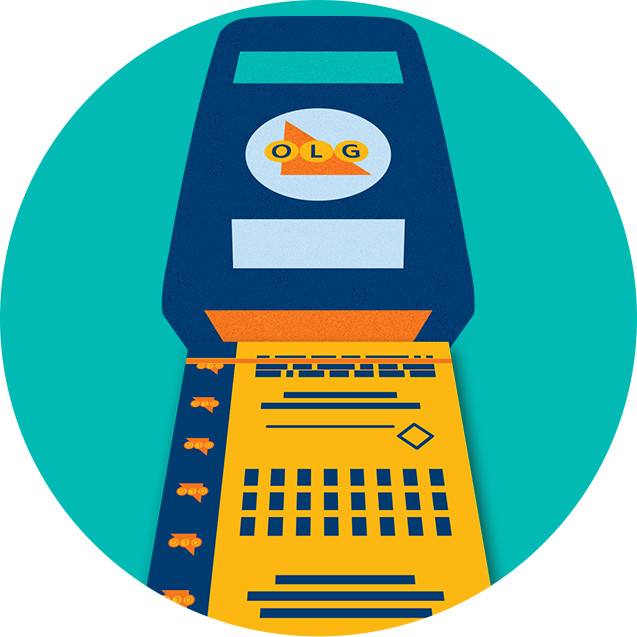 If you win, always visit an OLG Retailer for official ticket validation and to redeem your winnings. 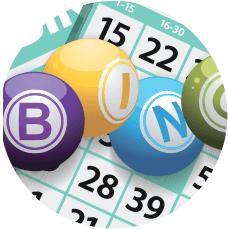 Prize shares are calculated each evening around midnight and will be made available on the winning numbers page the following day. 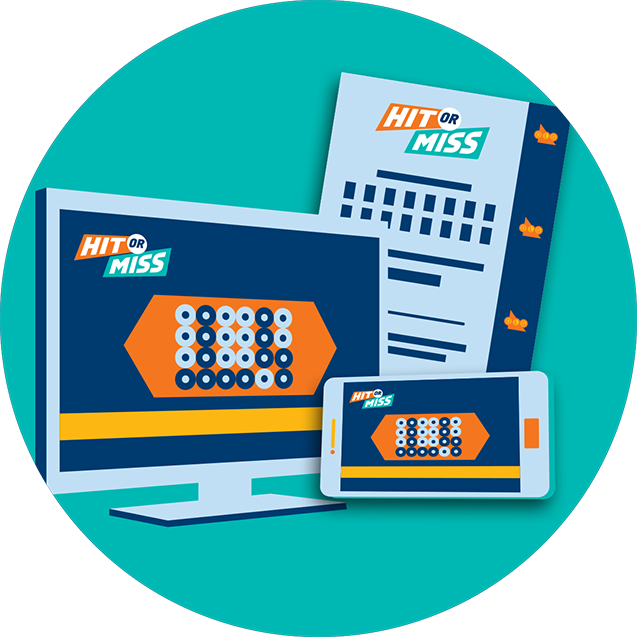 HIT OR MISS prizes must be claimed within 12 months of the draw date.